Matt Josephs was born on the golden plains of New Jersey, but don't hold it against him. He's a musician, entrepreneur, filmmaker, photographer and podcast host/producer and, many say, a genius. But he disputes that. Years would go by before Matt had the opportunity to produce his first true podcast. When he was a business owner in Gettysburg, Pa, Matt read an article featuring local podcasters. He approached them about producing a show for him. "The Matt Cockburn Show", which boasted two interviews with R&B singer, Steph Jones; an in-studio appearance by filmmaker, Jake Boritt; as well as several world-renowned midget wrestlers, came out of that conversation and lasted for two years. The Matt Cockburn Show spawned the podcast "LOST: No Time to Explain". The mild success of that show lead to another show, "Modern Family: After Party". Matt only hosted and edited this show, but it still gets tens of thousands of downloads a month and wrestles between first and second place in the iTunes ranking among Modern Family-related podcasts. After selling his business, Matt moved back to New Jersey to pursue his true passion: entertaining people. 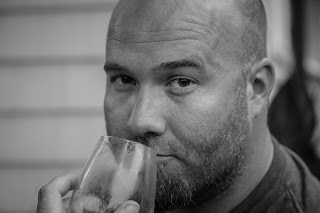 Whether it is through a comedy-based podcast, like Checked Out, with sentimental wedding videos or, his current project, a documentary about a family's struggle to cope with the murder of their son, Matt likes to get an emotional reaction out of his intended audience. Any emotion. In January 2015, Matt and partner-in-crime started "Checked Out with Matt and Pete", which later turned to "Checked Out". That show went on until Matt teamed up with "The Old Man Club" and worked a deal for he and the gang to do a podcast for the club. In May of 2016, Matt and the gang began production of "The OMC Show", which ended after a few months. At this time he and Pete had a fledgling business, The New Jersey Podcast Guys, to get off the ground. So they decided to take 5-6 months off in order to nurture the business and really think about what their next show would be. 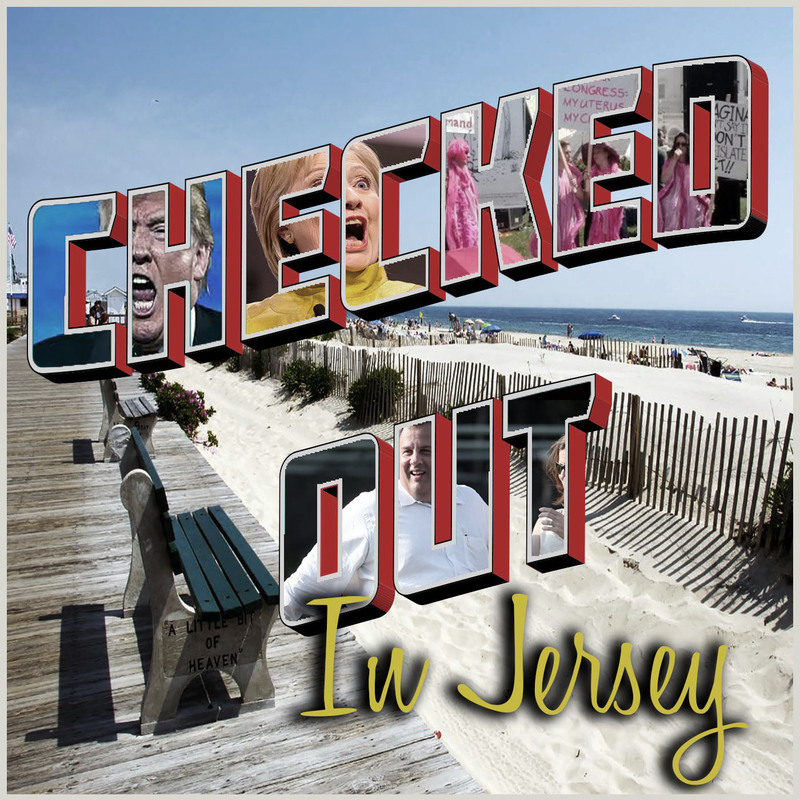 They wanted to do a show that focused on their home state of New Jersey, but they didn't want to lose what attracted people to "Checked Out" and "The OMC Show". So they decided their new show would pull guests and topics primarily from New Jersey. Hence, "Checked Out In Jersey" was born. 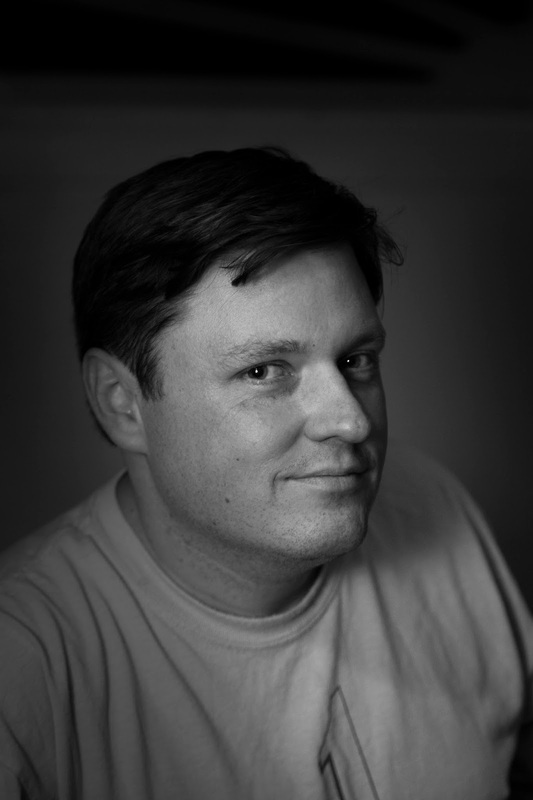 Peter Cornell is a Rhodes Scholar and former Huguenot. He met the genius behind Checked Out, Matt Josephs, when they attended high school together. It was then that he knew Matt was born to be a star. It was in high school, when Matt invented the podcast, that Pete became a regular on Matt's show. College and many other pointless ventures later, Pete became Matt's replacement co-host on his next show, The Matt Cockburn Show. In 2015, Pete joined Matt on Checked Out with Matt and Pete, which you now know as, simply, Checked Out. In May of 2016, Pete went along with Matt and the gang to try "The OMC Show", which ended after a few months. At this time he and Matt had a fledgling business, The New Jersey Podcast Guys, to get off the ground. So they decided to take 5-6 months off in order to nurture the business and really think about what their next show would be. They wanted to do a show that focused on their home state of New Jersey, but they didn't want to lose what attracted people to "Checked Out" and "The OMC Show". So they decided their new show would pull guests and topics primarily from New Jersey. Hence, "Checked Out In Jersey" was born. Shortly after starting up again in February of 2017, and noticing an immediate spike in downloads, they decided that scaling the cast of the show down was the way to go in their new direction. So, Matt and Pete are joined weekly by a new guest who is interviewed and then invited to stick around to join the discussion of the topics of the day. Listener feedback is indicating that this is a winning formula. "When we do our show, and I am sitting there, watching Matt in the Captain's chair, I am in disbelief," Pete says. "For one, I can't believe Matt isn't famous yet. I mean, really, the guy is super talented. And secondly, I can't believe that I get to sit so close to him and see him work. See, I know he will be someone some day soon, so it's kinda like I am taking notes for his future biographers."